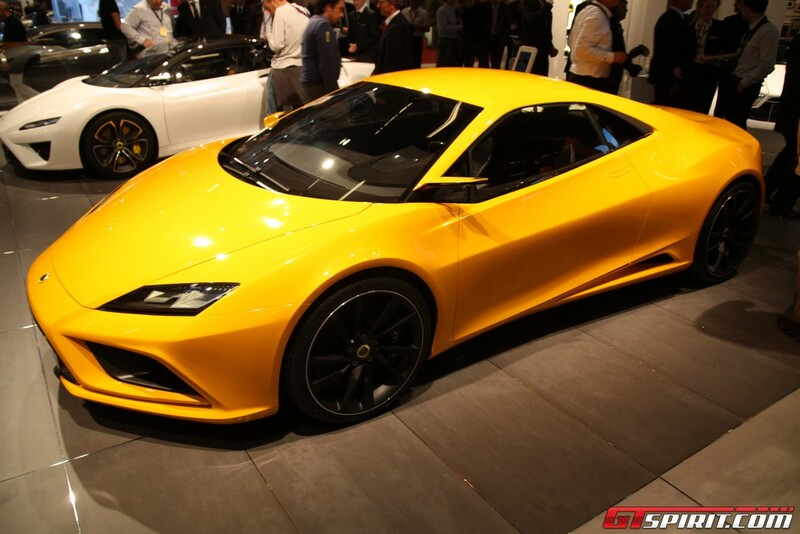 Lotus revealed at this year Auto Show from Paris the new Elan, that will be available starting 2013. This is a sport 2-seater, mid-engine car with a 4.0 l V6 engine that outputs 450 hp at 465 Nm of torque and can accelerate from 0 to 100 km/h in only 3.5 seconds. New Elan can reach 310 km/h and will be available at a price of 87,000 Euros.